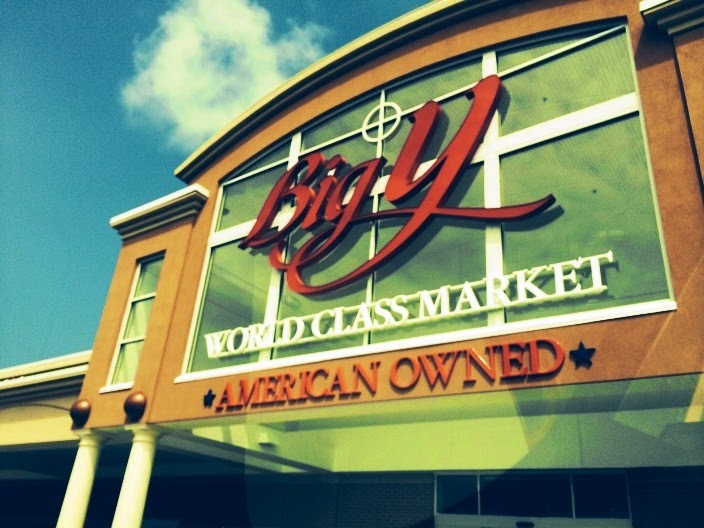 MPM Food Equipment Group partnered with Big Y in August 2014 to open Big Y’s 67th store, a 54,300-foot facility in Old Saybrook, Conn. Big Y – a family-owned and family-oriented retail food company – has been working with MPM’s Vice President of Sales Ed Wiernasz for more than 20 years. 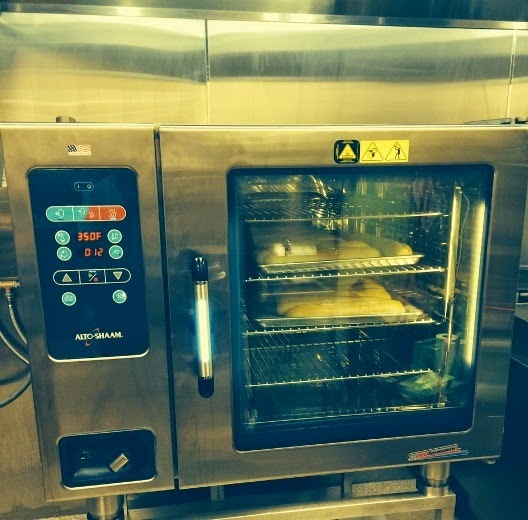 Big Y engaged MPM to deliver the equipment and training necessary to fulfill the lifestyle needs of the Old Saybrook community – providing not only grocery but prepared foods. 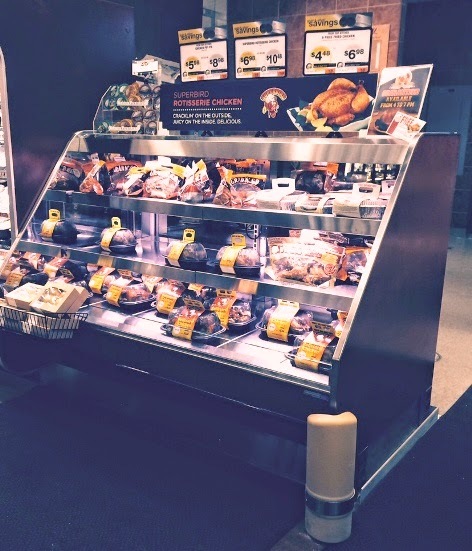 As part of this mission, Big Y ordered a Fri-Jado Multisserie, to provide up to up to 210 pounds of rotisserie chicken per cooking cycle. One of the glass doors on the Multisserie shattered less than a week before the opening, but within a day MPM was able to get a new glass door, replace it, and get the Big Y team back in business to prepare for the store opening. In addition to the Fri-Jado Multisserie, MPM delivered to Big Y an Alto-Shaam combi oven, refrigeration equipment from Leer, donut makeup equipment from Belshaw and food-processing equipment from Omcan. But sourcing and delivering equipment is just part of the job. MPM also provided the startup and training, as well as standing by for Opening Day and subsequent follow up to ensure that there were no issues. 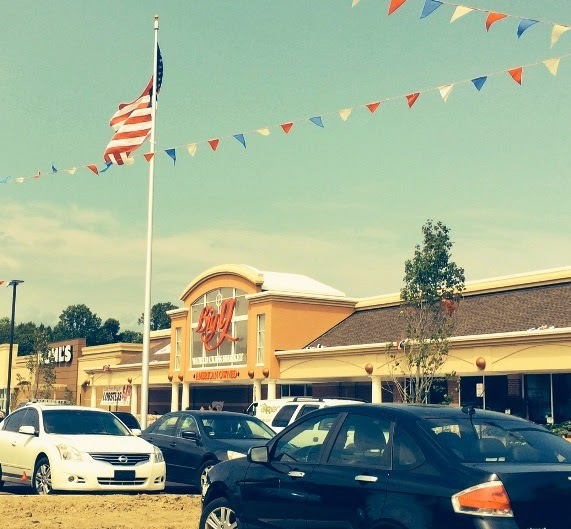 In part by working with MPM and using our offerings of energy-efficient products, Big Y was able to take advantage of the Connecticut Energy Efficiency Program that will reduce electrical consumption by more than 550,000 kilowatt hours per year, an equivalent to removing 80 cars off the road annually or providing electricity for 52 homes. Visit MPM Food Equipment Group to discover our one-stop shopping for food-service equipment, products and design services.